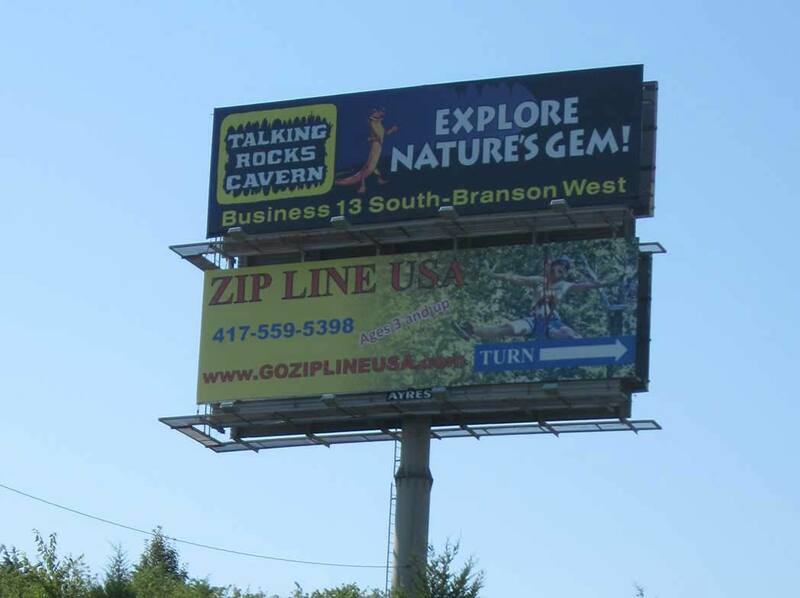 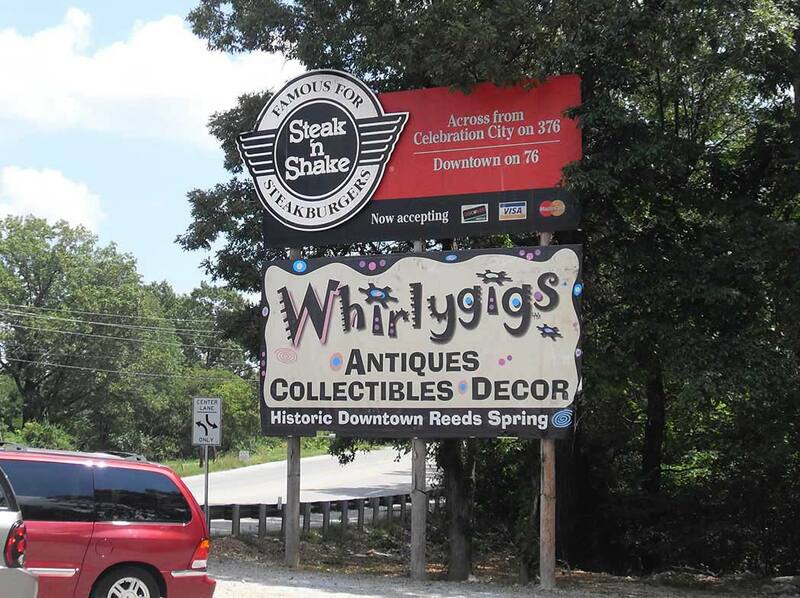 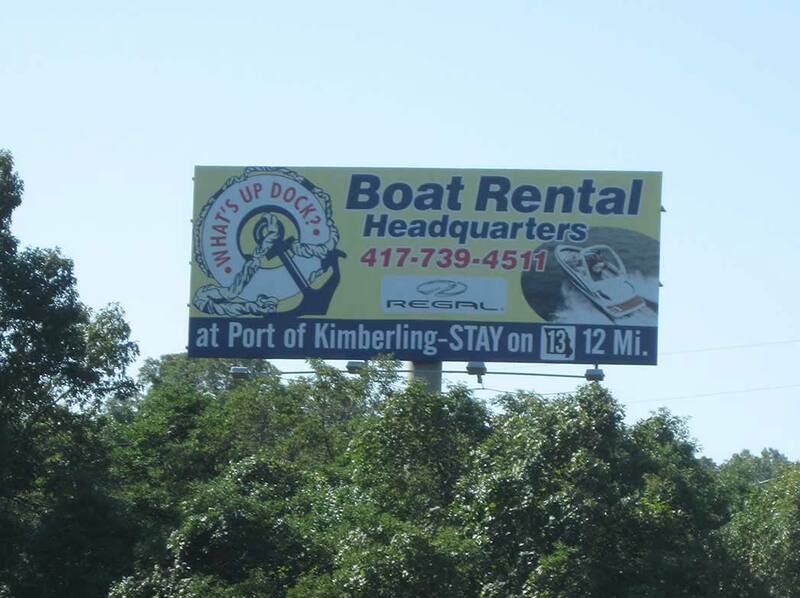 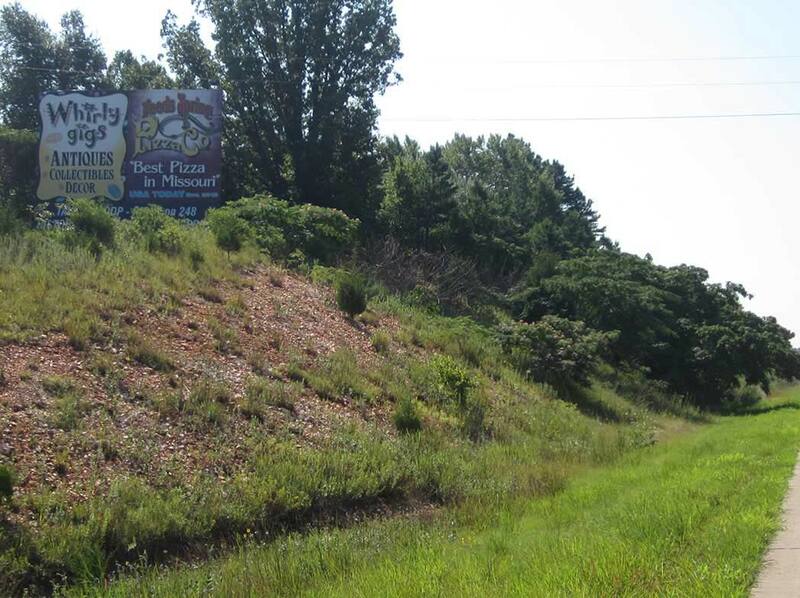 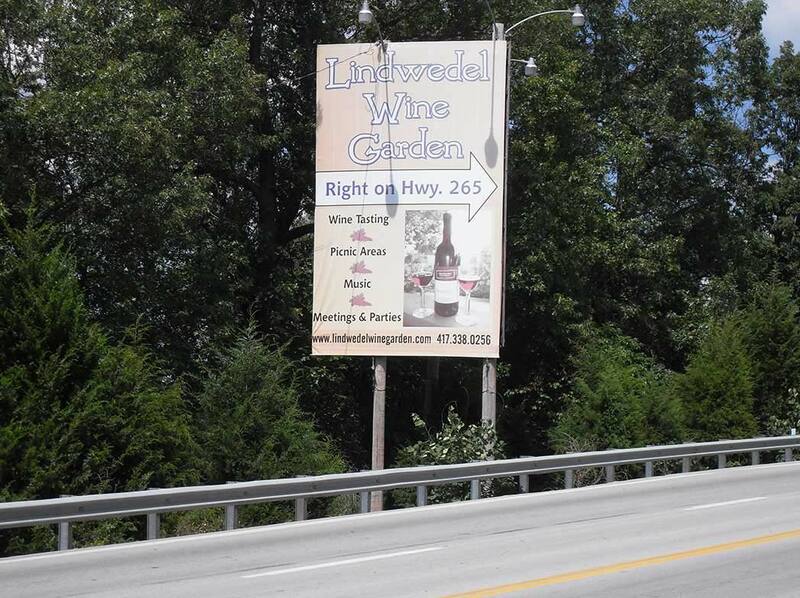 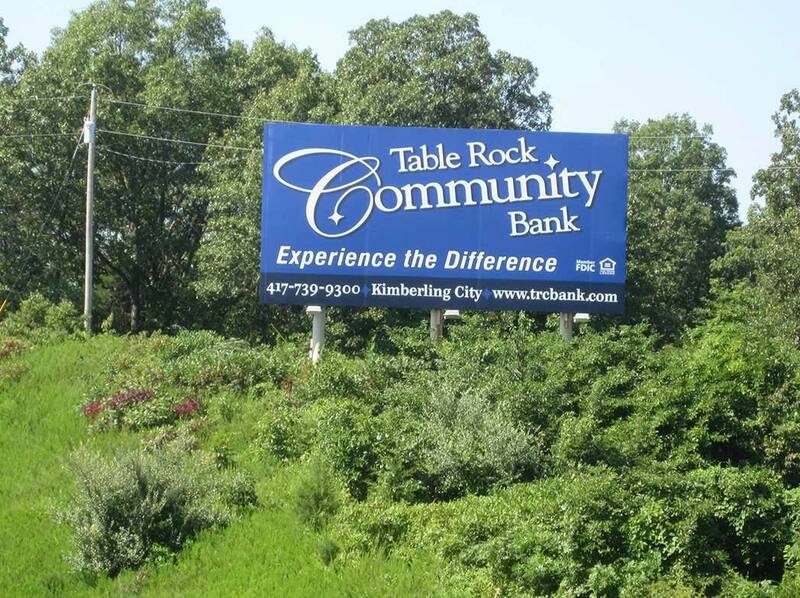 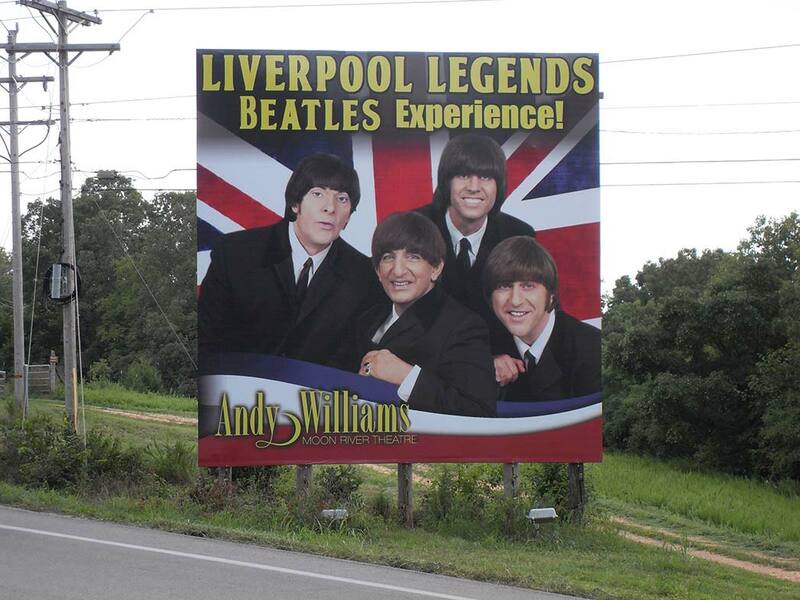 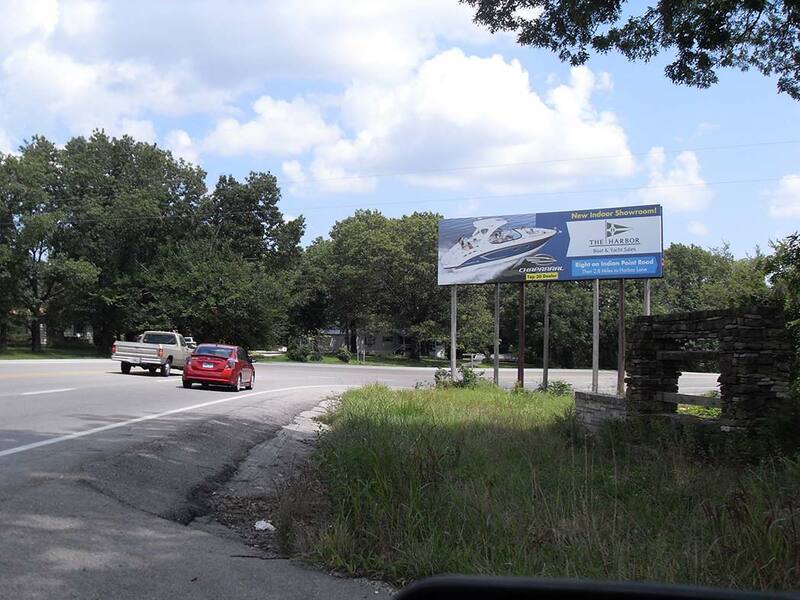 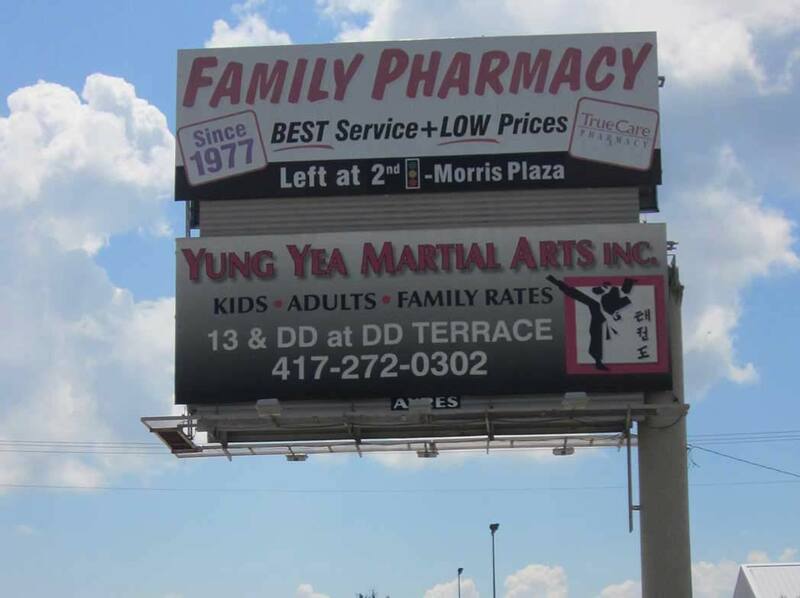 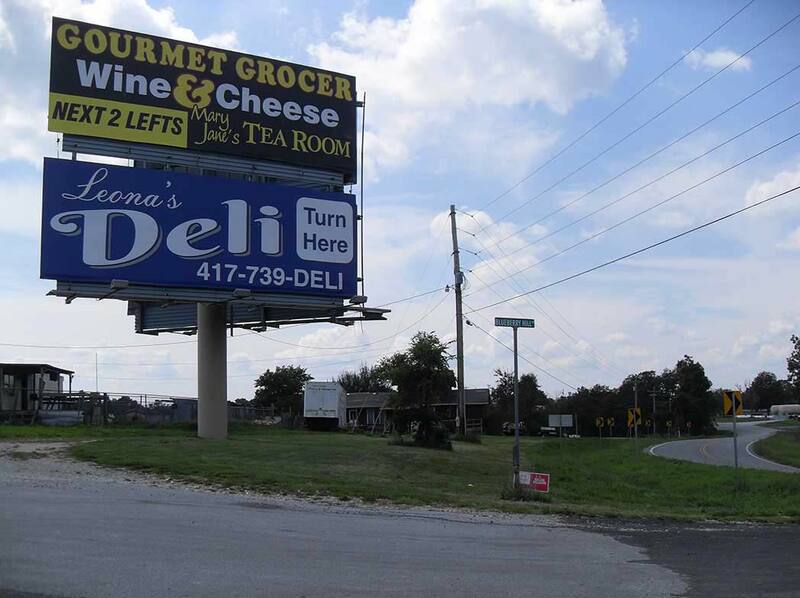 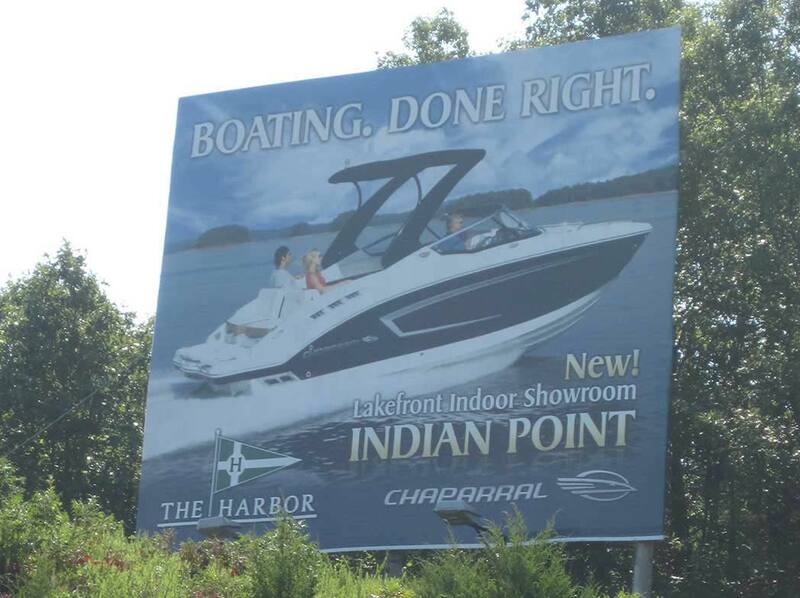 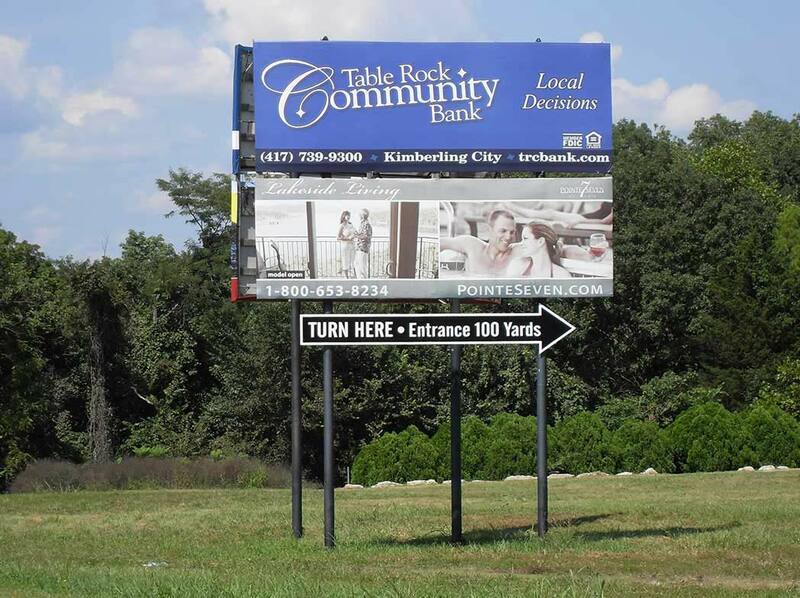 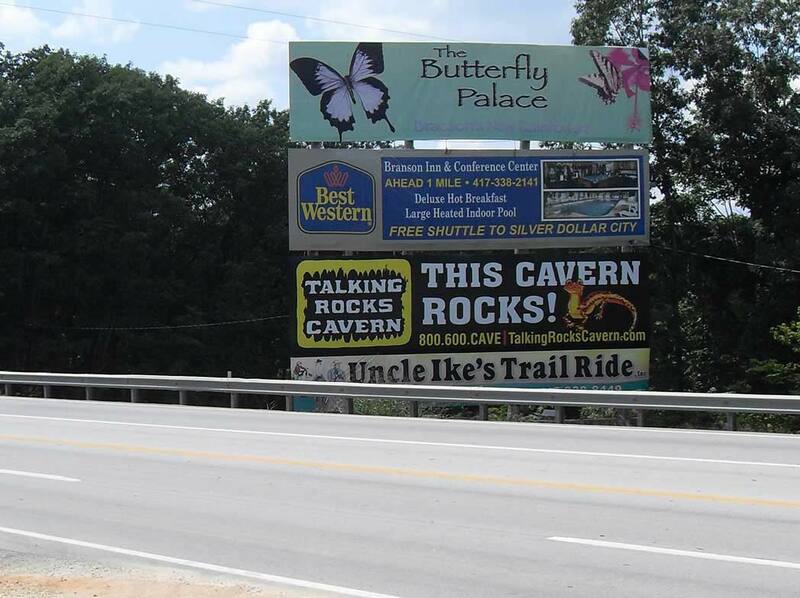 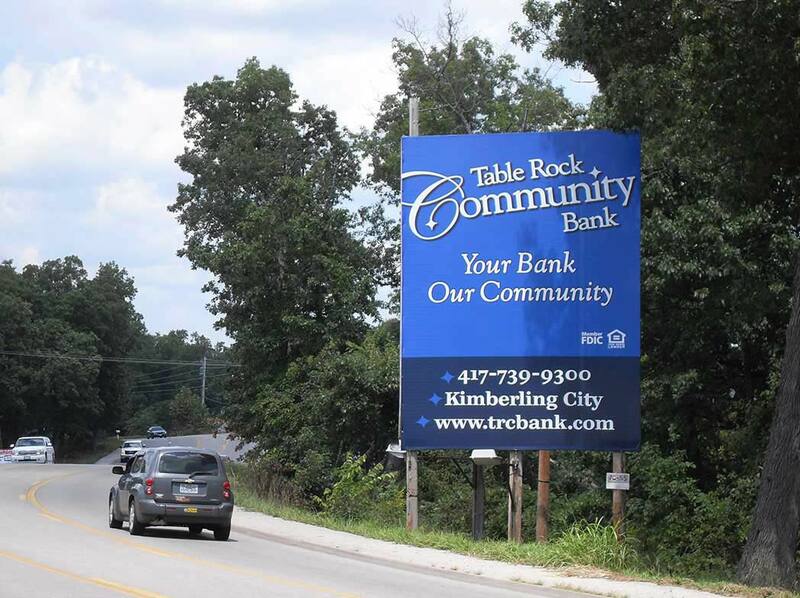 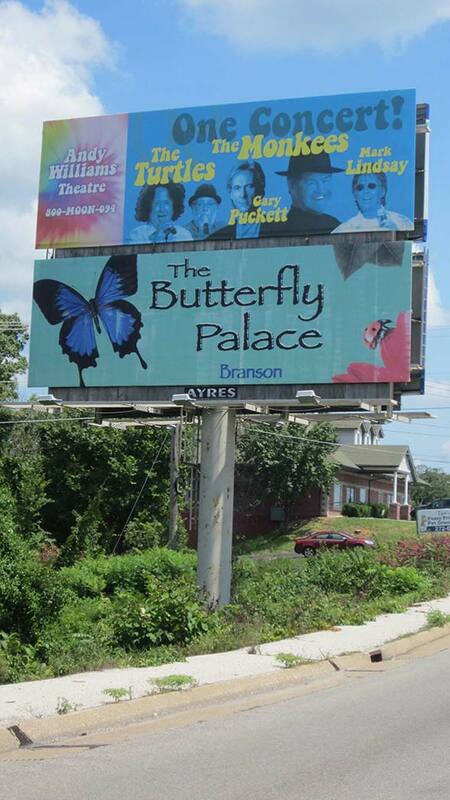 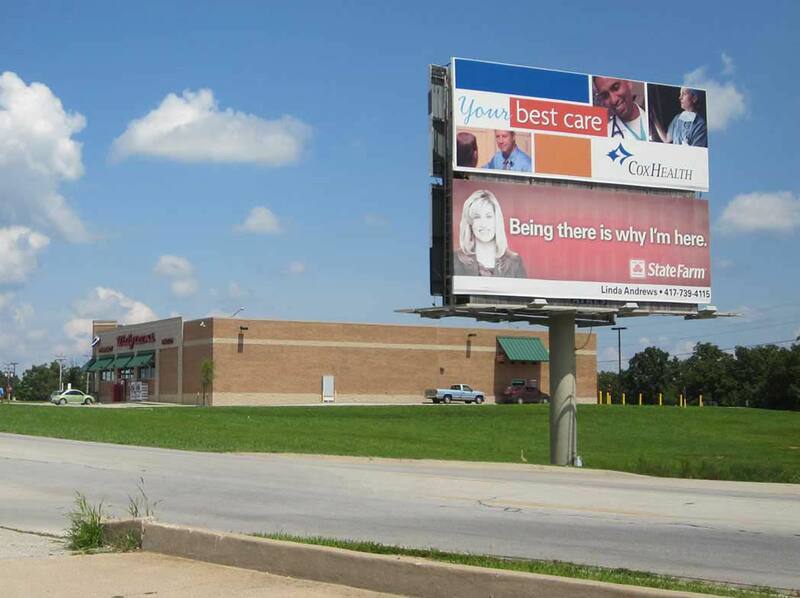 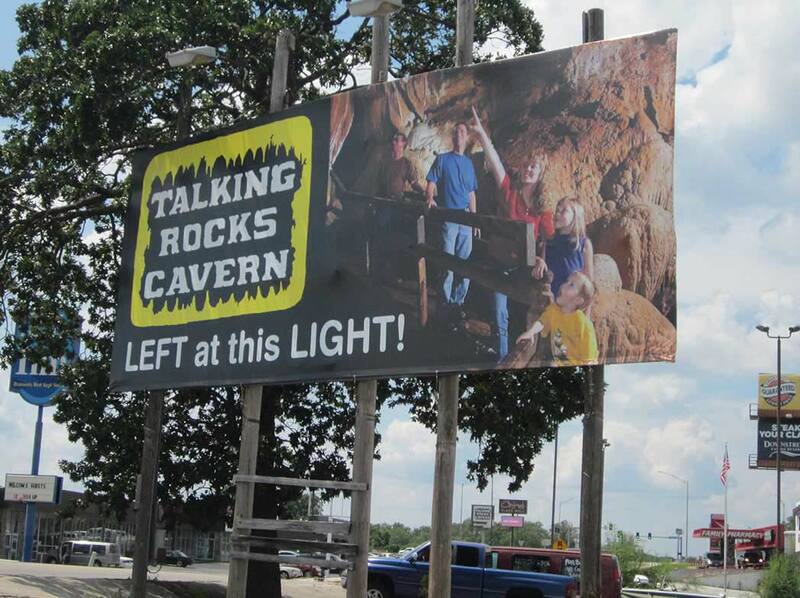 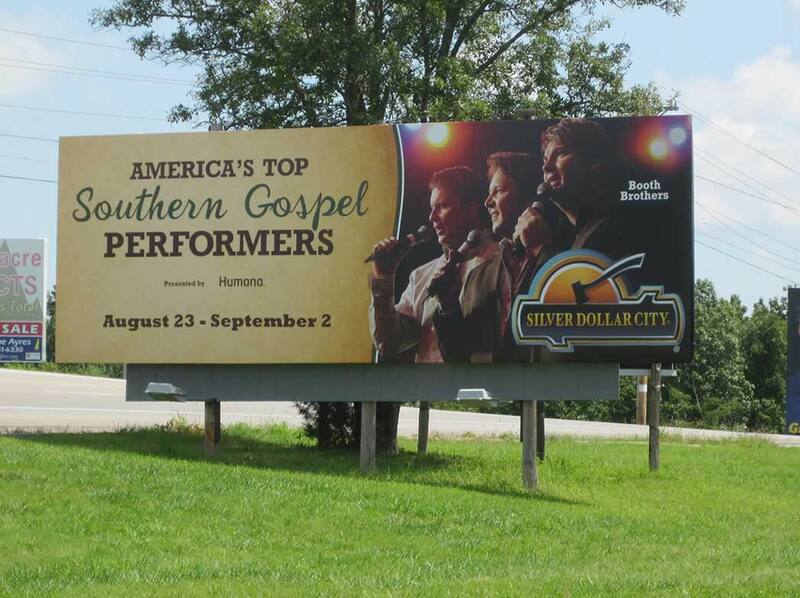 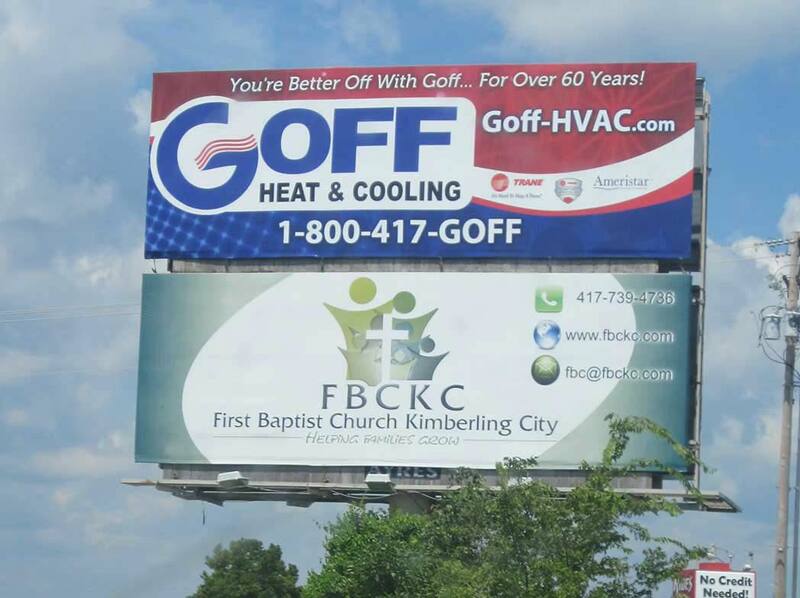 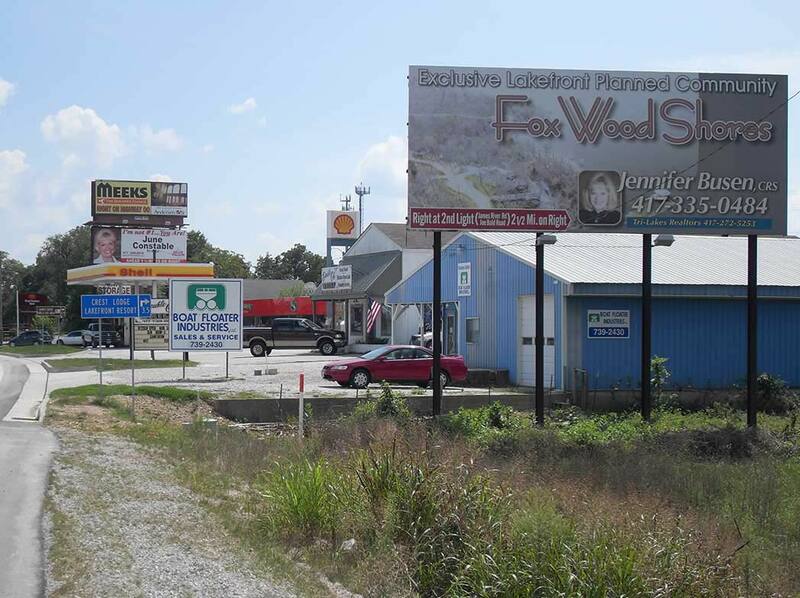 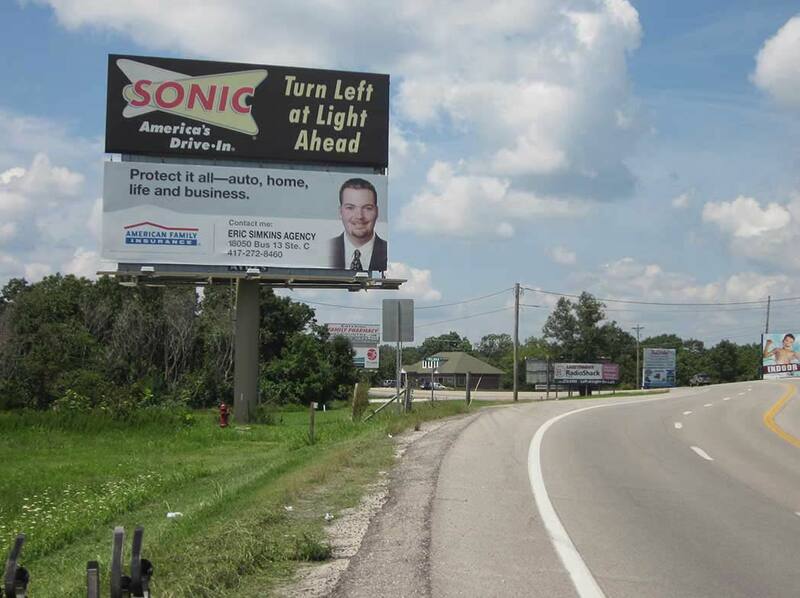 We own and lease multiple billboard locations along the Highway 13 and Highway 76 corridors, centered in Branson West, Missouri. 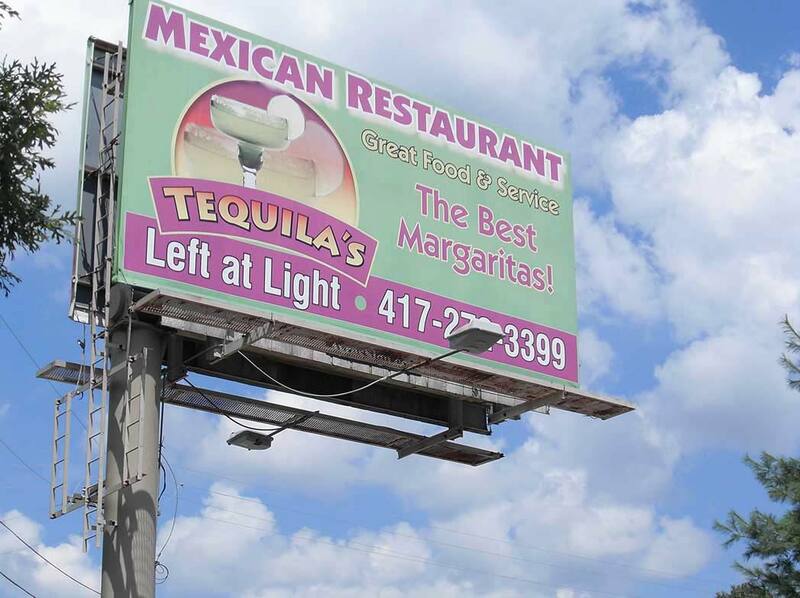 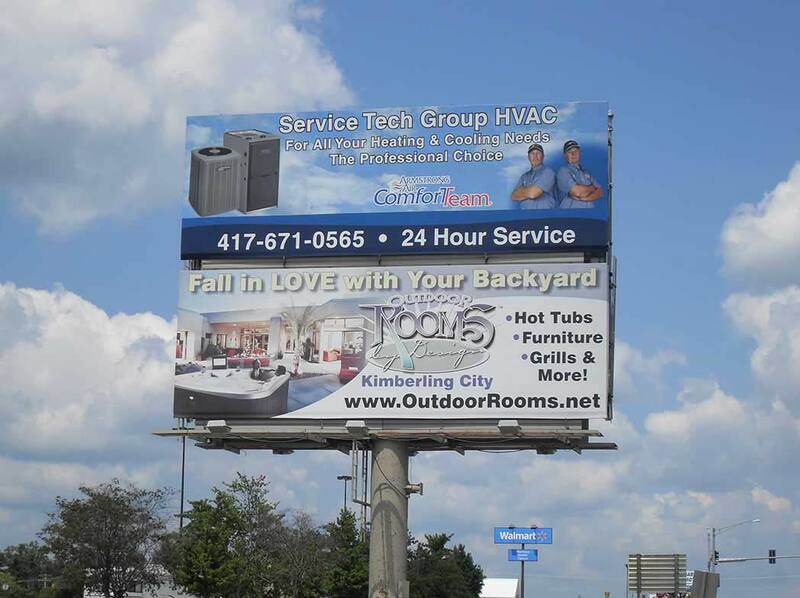 If you are interested in large scale off premise outdoor advertising and your customers are driving by our billboard locations, there is no better way to reach them. 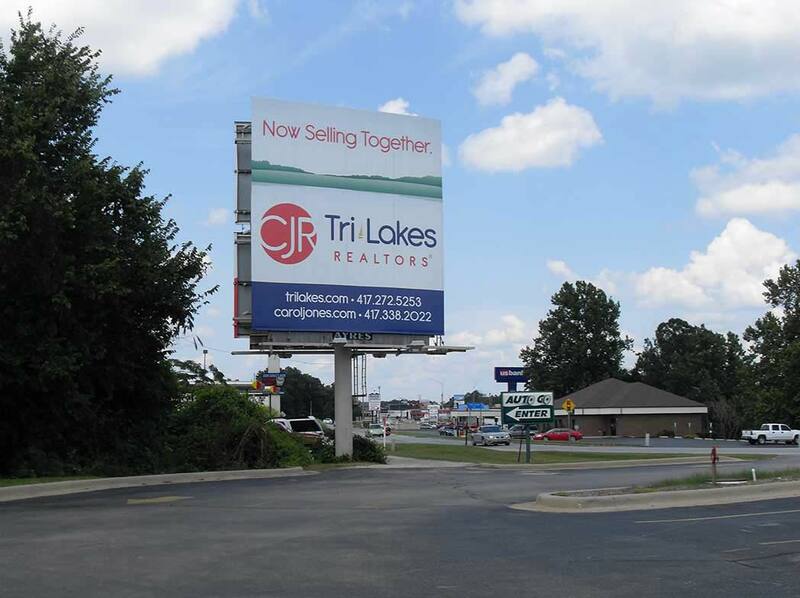 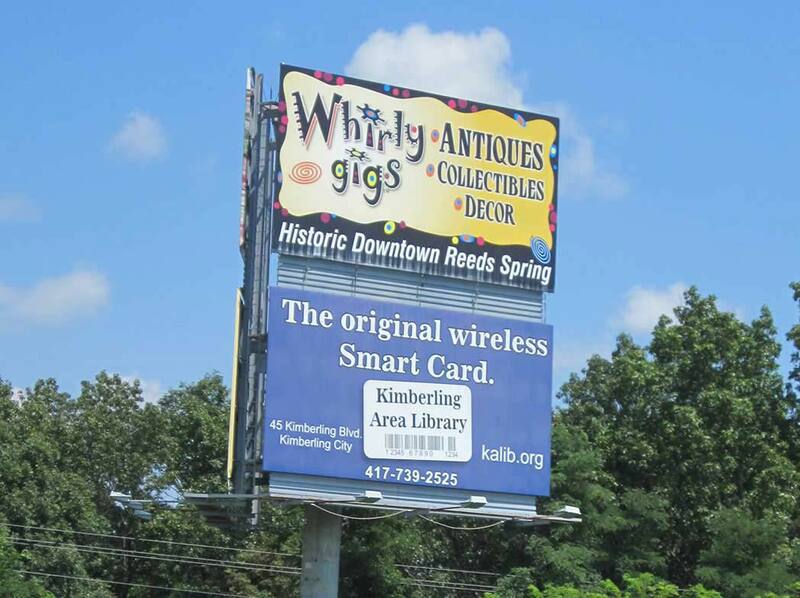 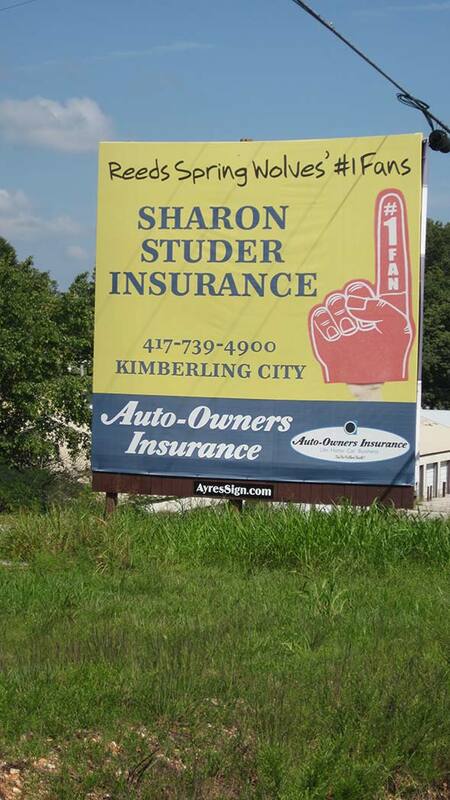 Billboards are highly visible and a powerful means of exposing your business to a wide variety of customers moving throughout the area. 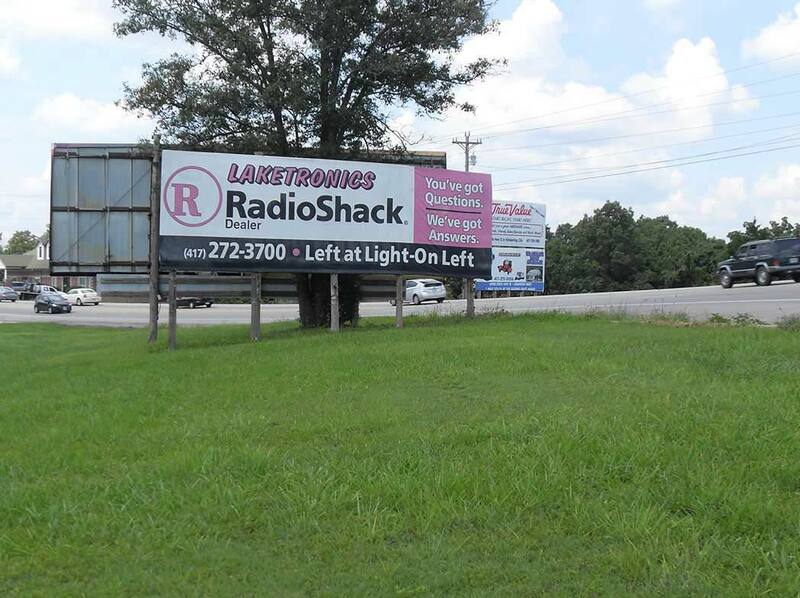 We would be happy to consult with you about how a billboard can serve your business needs and help you choose a suitable location for your message. 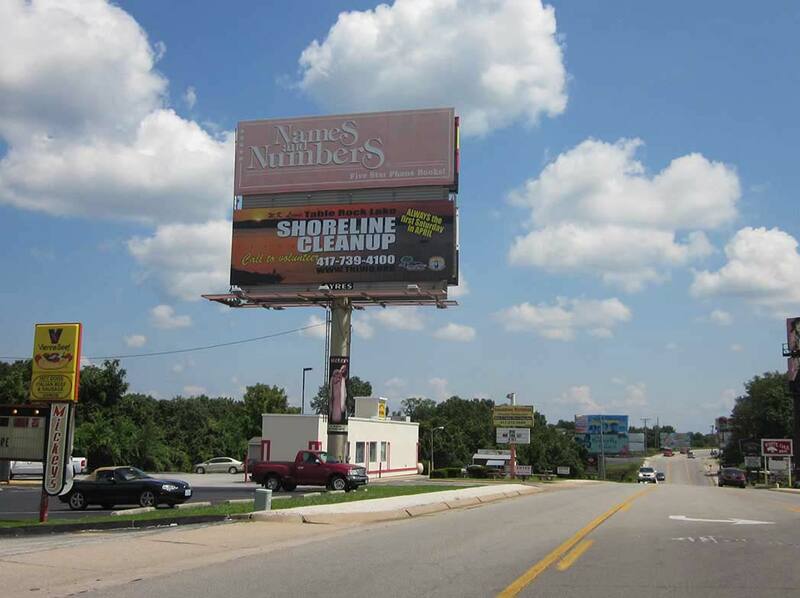 From the kernel of an idea to a 40’ billboard on the road, we are here to handle the entire process and make advertising your product or service easy. 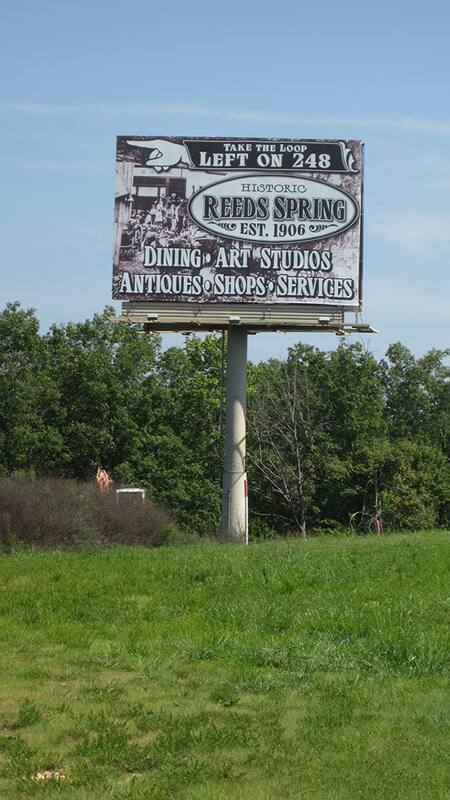 The resources available on this page will help you see where our billboard sites are, what size they are, and views they offer. 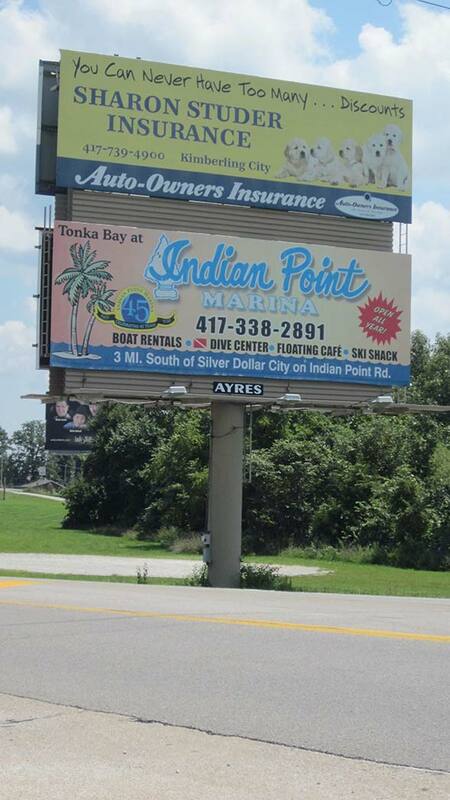 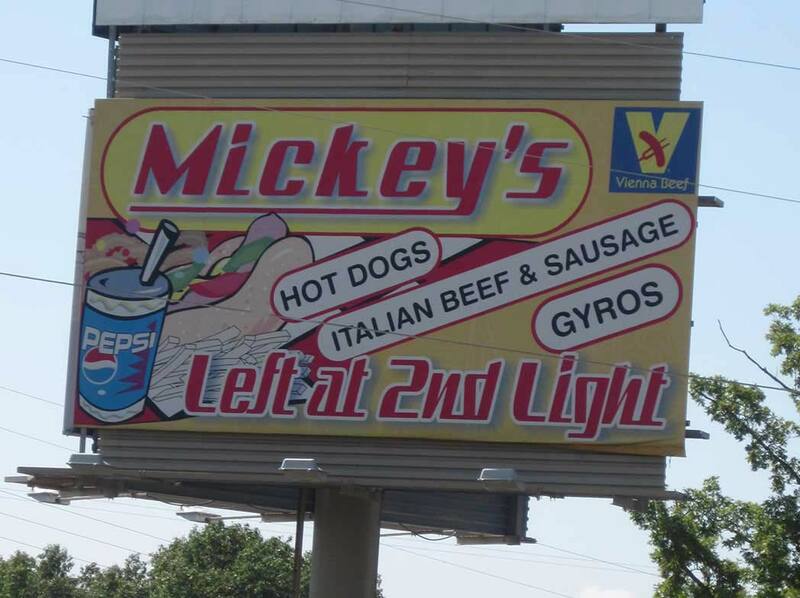 Please contact us and we will assist with planning your sign. 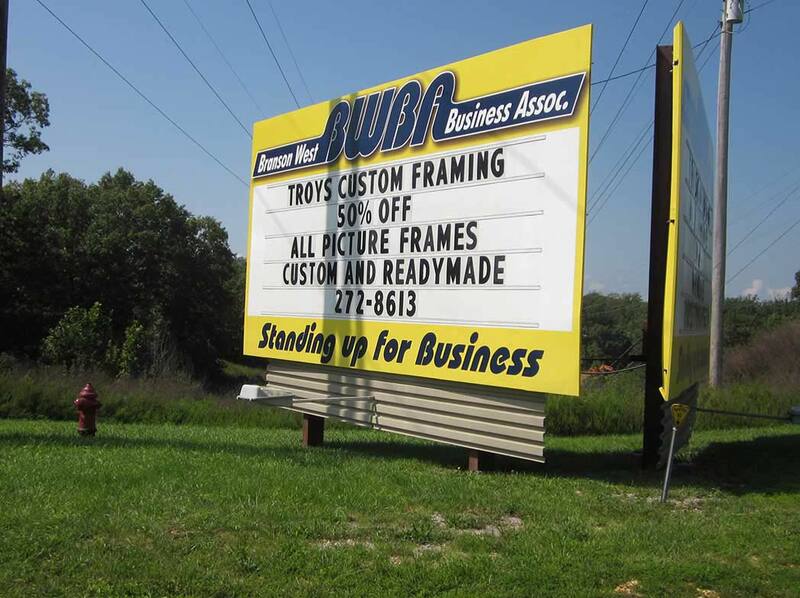 Check out the wide variety of other Products we offer to meet your Company’s marketing and advertising needs.